Edible on the Road is a unique collection of short, inspired videos which highlight local farms and encourage cooking from scratch. Incorporating humor and interviews, with quick and easy to follow recipes. Each segment focuses on the bounties of the season. We work with Edible Communities, which consists of 75+ regional food magazines across the US and Canada. Each Publisher/Editor strives to transform the way consumers shop, cook, eat, and relate to local food. Although based in Connecticut, we travel extensively filming regional producers and artisans. Our team come from Connecticut, Richmond VA, Long Island and Great Britain. Chef Plum was born in Richmond, Virginia but now lives in Newtown, Connecticut. A graduate of The Culinary Institute of America with over 18 years of culinary experience, he has been featured on Food Network, ABC's The Taste, Jamie Oliver’s Foodtube, and is a true advocate and supporter of local food. He has served on the judging panel for many culinary events including NY Hot Sauce Expo, Bacon and Beer Classic, and NY Best Wing Festival. He hosted the 2015/16 CT Chef's Challenge and on camera is a beast who can easily film all day, everyday. 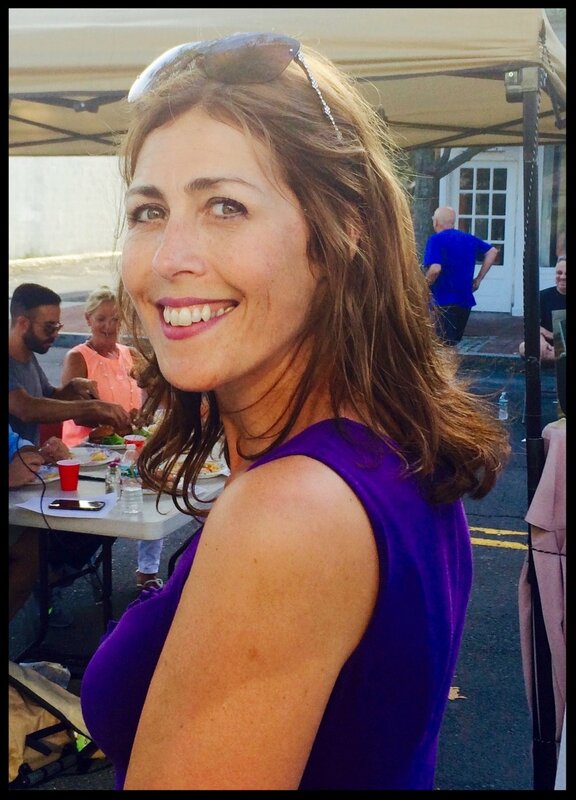 Rachel is British and has relocated to New Canaan, Connecticut. After cutting her PR teeth at Restaurant Services in London and launching multiple restaurants and bars, Rachel spent 8-years working for American Express as Senior Client Manager of Restaurants & Hotels. Her global role saw her manage an impressive portfolio of clients which included Michel Roux, Gordon Ramsay, Marco Pierre White, Jamie Oliver and Relais & Chateaux, to name but a few. With a number of Connecticut clients, her approach is based on creativity and honesty, delivering solutions across all areas of PR, Marketing and Social Media.